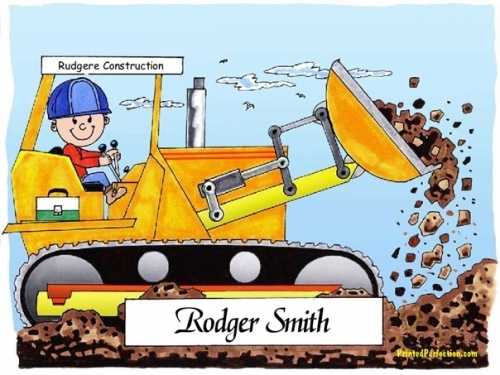 Construction workers like to see their name in print too! 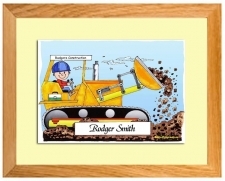 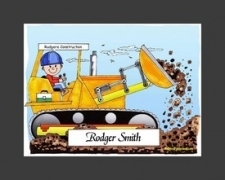 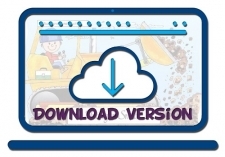 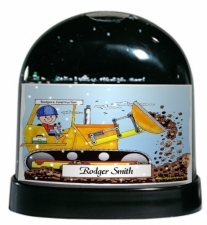 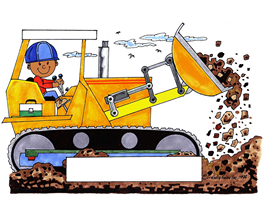 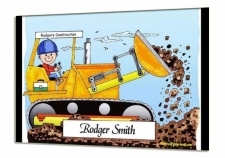 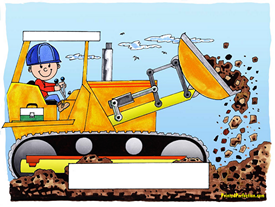 This adorable heavy construction worker, bulldozer operator cartoon looks great on a travel mug and in a key chain. 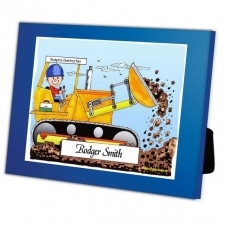 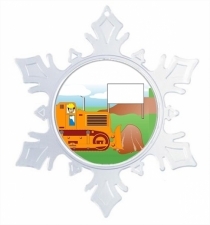 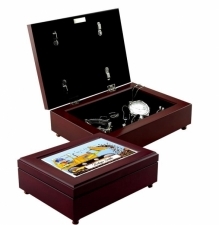 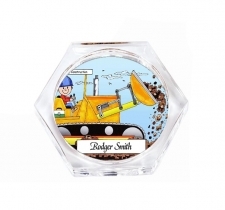 There are not many personalized gifts for the construction worker, contractor and subcontractor. 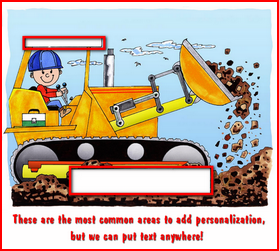 Include his name and company name or other text.